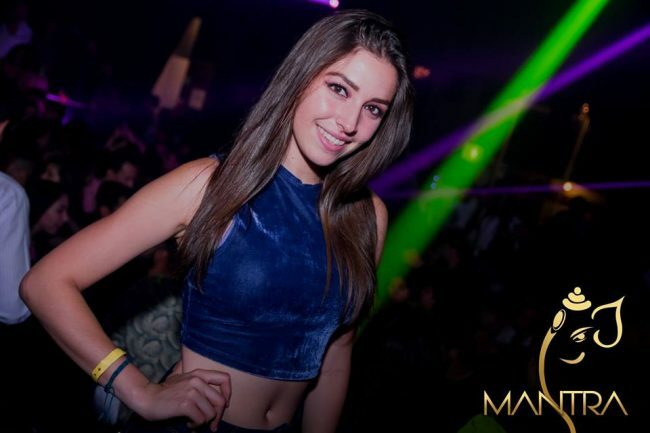 If you are looking for the best places to meet girls in Puebla City, with a dating guide then you have come to the right place. 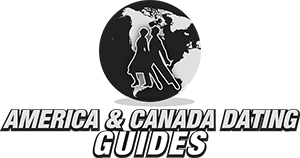 This guide will actually cover two cities, both meeting single girls in Puebla City and Cholula which are often linked together because they are so close to each other. 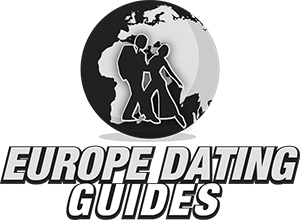 So this dating guide will be covering both spots, and we will actually be suggesting you stay over in Cholula if you hope to hook up because it has better nightlife. Don’t worry, all of this will be covered throughout the post and they pretty much are one in the same at this point anyways. 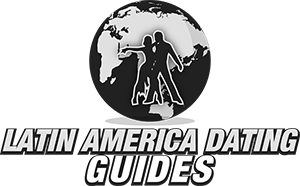 We will begin with the best nightlife, then talk about meeting single women during the day or online, give some tips on where to go on your day date and then talk about some touristy stuff for those who are new to Mexico. Now lets talk more about the areas for singles nightlife on offer here. 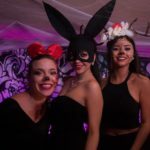 Most of the best places to party and pick up girls are in Cholula which is basically like a suburb on the western edge of Puebla City. There is a nightlife area often referred to as ‘Container City’ which is a great bar and club district around Calle 14. 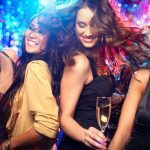 There are so many places to try and hook up so close to each other, you can find it on our map below by locating Mantra Nightclub and you will see many other pinned spots nearby. If we were to write a singles nightlife guide for trying to get laid in this town it would all center here. Then there is the Zocalo de Puebla City which is like the town square that is about a half hour away. This would be a better area for a date night then for a place to try and meet single ladies for one night stands. There are lots of great date spots here, but most of the women you see will already be out with a guy. They are about half an hours drive from one another, if you are running solo and hoping to hook up you will prefer the Container City nightlife area in Cholula. Another part of town with some bars and date spots is Triangulo de Angelopolis and it is located right in between the two. Here is a Mexico City nightclub and bar guide in case you will be visiting there as well. Not all guys like to party, some prefer to try to meet single women during the day instead. There are plenty of places to do that all around town. The Pyramids are the biggest tourist attraction in the city, hang out there and try to hit on some tourists. Or spend some time in cafes, parks, and on the streets around Universidad de Las Americas or Benemérita Autonomous University of Puebla. Girls will be out and about near these two big universities all day long. Online dating can be a great way to meet singles near you, or in cities you are about to visit. Lets face it, Mexico isn’t the safest place to visit and a lot of guys reading this may not really want to go out after dark. We have all heard about the violence on the news, sure this city isn’t one of the war zones and a lot of what you see could be overblown, but is it really worth it? Maybe you do want to go out, but also want to try to meet some single girls in Puebla City online before you arrive. 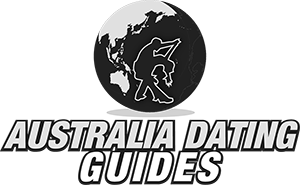 That way you can have a date night ready and waiting, or get some local tips on other places to party. What is a good online dating site to use here? Mexican Cupid is the easy answer. There are tens of thousands of female users on this site, and you should find plenty of girls in the Puebla and Cholula area who are using it. 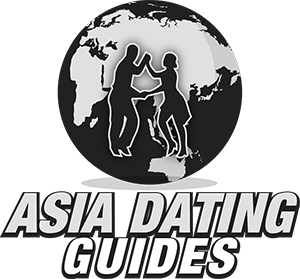 Often times when women sign up to one of these Cupid sites it is because they know foreign men use them and that is who they are hoping to meet or hook up with. Don’t worry if you are a local though, you will also have some great success on Mexican Cupid as it is like the modern speed dating. Sign up, send out messages, and line up dates. It doesn’t get safer or easier then that no matter if you want to get laid or find a wife. 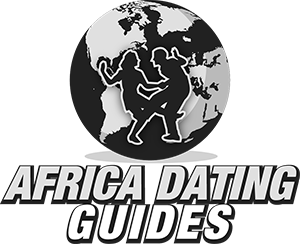 Now you should feel confident in your abilities to meet single ladies near you and our Puebla City dating guide needs to take over. Getting a girl to go out with you is as good of a start as you could hope for, but you aren’t done yet. After you get something to eat go party in the Container City nightlife or see a show at the Teatro Principal. If you are with an awesome girl and want to shack up for the weekend head to Cabo San Lucas. We covered most of the travel stuff already but there is a bit more worth mentioning. The local currency is the peso and at the time of our last update you get about 19.3 per dollar though that fluctuates. You probably will want to brush up on your Spanish before you come, here is a quick and easy course to teach you some romantic phrases to game the local ladies. Some of them may know a little English, but if you can speak their language it will really help. This dating and hook up guide was a bit difficult to write because of the whole Puebla City/Cholula situation. Just think of Cholula as a suburb and that will help you understand what is going on, plus we included a date and pick up spot map below to make it easier. If you plan to do a lot of partying get a hotel near Cholula where it will be easier to find a one night stand. If you plan to do a lot of online game then maybe stay closer to Zocola Square where you can have your dates. Choosing a well placed hotel can improve your odds of getting laid, and even if this isn’t one of the more dangerous cities in Mexico still be careful when you visit. Put yourself in the right area of town and contact a lot of girls and good things should work out for you. The nightlife in Cholula is great, we love having so many places to pick up so close to each other. If one has bad ratios just move on to the next. Don’t forget about the single women on Mexican Cupid either. Showing up with plans made is always a good way to start and will make it more likely you hook up. That wraps up our best places to meet girls in Puebla City with our dating guide, enjoy your time here.